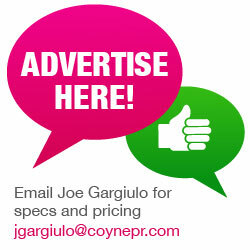 Are you a new public relations professional with less than five years of experience? 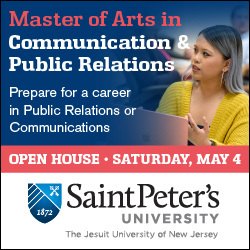 Are you currently a Public Relations Student Society of America (PRSSA) member or an undergraduate public relations student studying in New Jersey? If so, take advantage of the opportunity to expand your professional network and learn from PR industry professionals through PRSA NJ’s New Professional Group. 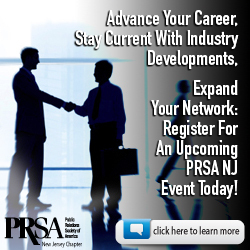 Stay tuned to the PRSA NJ events page here for upcoming New Pros events or email Joan Bosisio about how you can get involved. Looking for an opportunity to connect with a seasoned PR pro? Get matched with a mentor who knows the industry and can provide valuable input and guidance related to your career path. Get connected through PRSA NJ’s mentorship program by applying here. 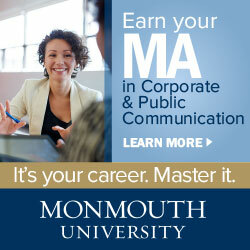 Don’t wait until you graduate to get involved in PRSA NJ events and activities! Start networking to increase your knowledge of the industry and set yourself apart from entry-level candidates by getting to know professionals in the industry now. Visit our events page or fill out a volunteer form to receive updates and get involved. And be sure to take advantage of PRSA NJ’s PRSSA Connection, our LinkedIn forum for members of PRSSA Chapters at colleges/universities in New Jersey, and their professional and academic advisers to discuss Chapter development goals and strategies, share best practices, explore synergies and network. If your school does not have a PRSSA Chapter, you can still join PRSSA through the National Affiliate program. The PRSA NJ Chapter PR Professional of the Year Award recognizes one PRSSA undergraduate student per year who demonstrates an understanding of and commitment to the public relations profession. 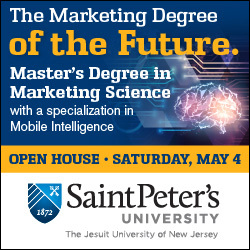 The winner will be recognized as among the best undergraduate public relations students in the state and will receive a cash prize of $1,500 and a Certificate of Achievement. Most of all, this award is a significant accomplishment to include on your resume. For more information, visit our Pyramid Awards page here.